When vacationers, even many Florida natives, think about hitting the beach on the Atlantic coast, they head to Daytona, Cocoa, Lauderdale or Amelia Island. Florida’s Treasure Coast is treated as drive-by country, and those who make that mistake are really missing out on some of the Sunshine State’s hidden gems. 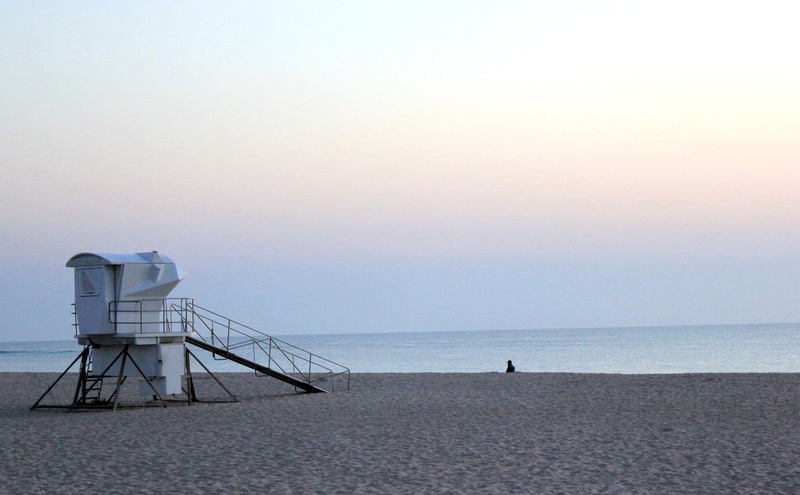 Vero Beach is defined by water. Bisected by the Indian River Lagoon System, bridges connect the downtown with the iconic ribbon of surfside asphalt known as A1A, this is a prime destination for beachcombing, boating, fishing, surfing and basking in the sunshine. 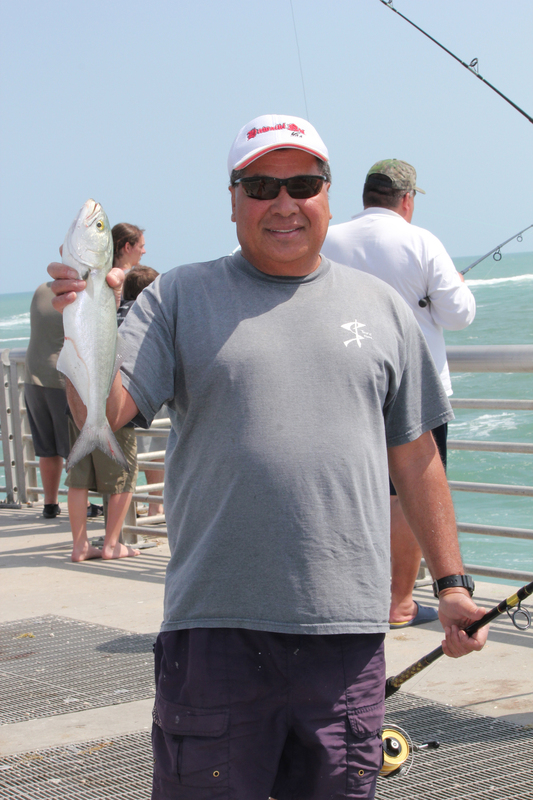 The community is a true microcosm of the “real” Florida. Ranchers, snowbirds, beach bunnies and savvy travelers from all walks of life converge here in a happy hegemony that remains inclusive and inviting. Visitors can easily transition from boutique shopping and museum hopping to fishing, boating, and surfing to investing serious energy doing absolutely nothing. McKee Botanical Garden Stroll through this cultivated jungle’s incredibly diverse botanical collection and it is clear why McKee was awarded for Outstanding Achievement in Landscape Architecture. When you go, don’t pass up the phenomenal photo op on the classic Stone Bridge. 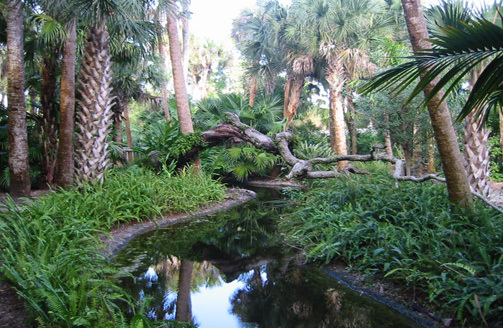 The Gardens are located at 350 US Highway 1, 32962. 772.794.0601. 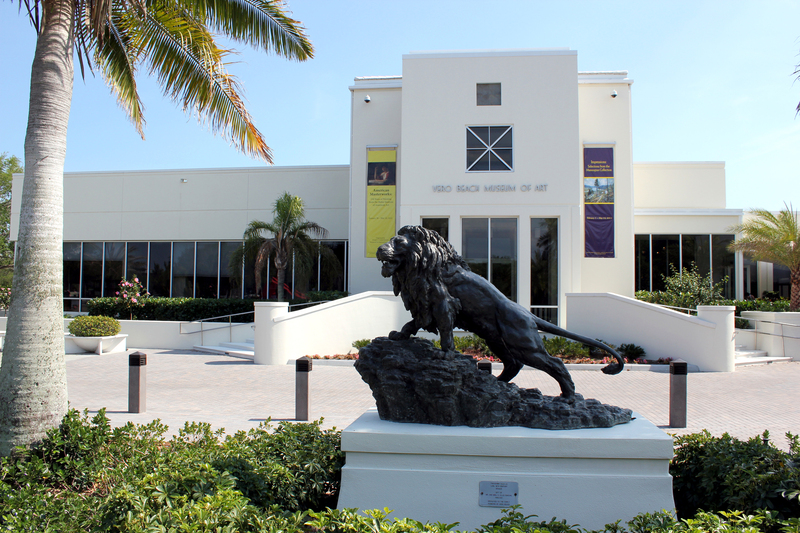 Museum of Art is the largest cultural arts facility of its kind on Florida’s Treasure Coast, offering a vivid selection of regional, national and international art exhibitions. My wife appreciated the wide selection of American Impressionist art and my son and I were mesmerized by the kinetic sculpture, perpetually moving thanks to the breeze off the water. Grab a bite in the café or bring a picnic lunch to enjoy at the adjacent Riverside Park. We did the latter, and the combination of natural and artistic beauty was unbeatable. 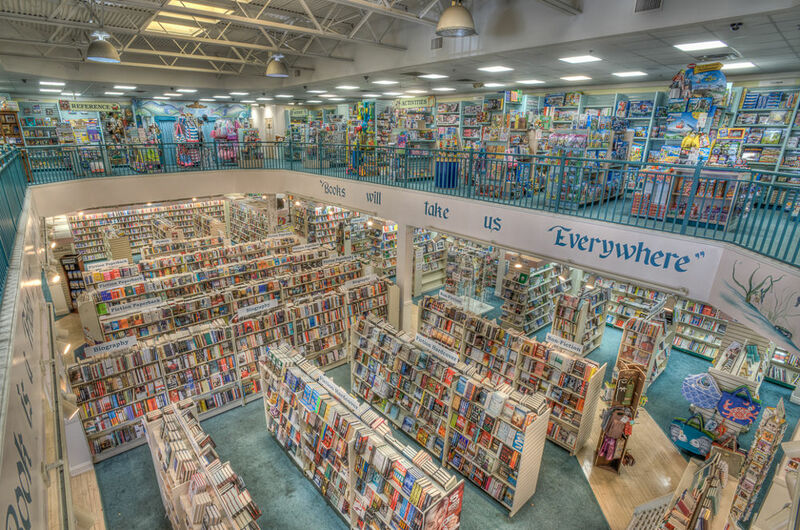 Vero Beach Book Center is heaven for bibliophiles of all ages. Adults can browse through a selection that rivals big box stores but maintains the charm of a small bookshop. Down the red brick trail is the Children’s Book Center. Two stories of books and games for kids and teens – the model train sets were of particular interest to my little guys. There are hundreds, perhaps thousands, of good used books that would make perfect beach reading. 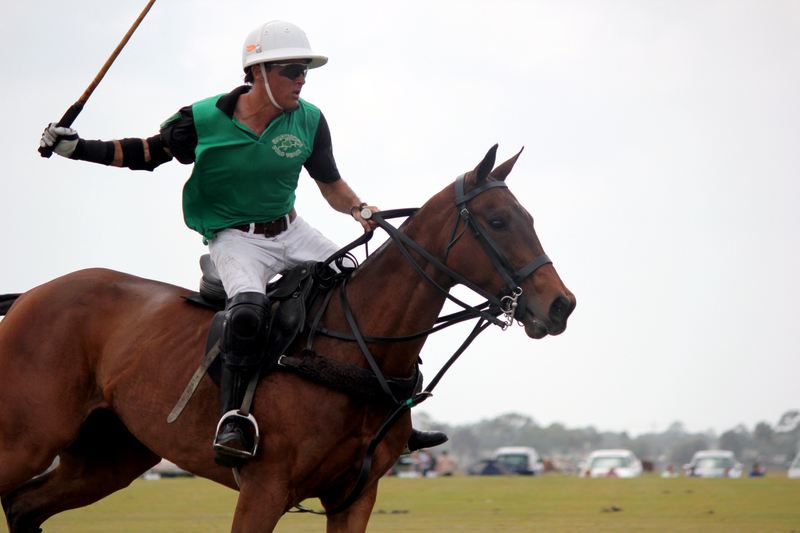 Vero Beach Polo presents a truly unique and surprisingly affordable tailgating opportunity. Games are fast-paced and entertaining, and visitors can back their vehicles into designated spots only a few yards from the playing field. No grills. BYOB. Games are played from January through April. The best shops and dining are along a 3 or 4 block stretch of Ocean Drive just south of where SR 60 turns into Beachland Blvd. This is a pedestrian-heavy zone between the beach and resorts, so be cautious. And watch for one-way connecting streets. Most of the other folks are not from here either, and we witnessed two near misses just parking to pick up some dinner. Environmental Learning Center An immersive hike through one of the most diverse ecosystems in the country. 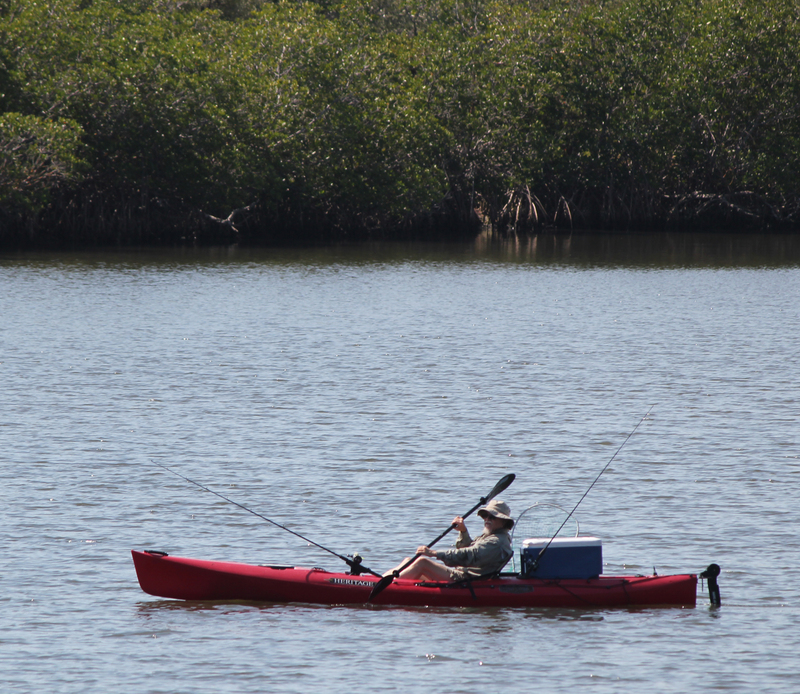 Kayak down the St. Sebastian River or stroll the boardwalk. You can also take a pontoon boat ride up the river or over to Pelican Island. 255 Live Oak Drive Vero Beach, 32963. 772.589.5050. Long Point Café One of the most surprising little restaurants you will find anywhere. The food is excellent and the prices are very reasonable. The café is closed on Monday but you can pick up sandwiches in the bait shop next door. We also recommend just getting a loaf of their sub bread and some of their homemade fish dip to spread. Similar to spicy chicken salad but made with the latest fresh catch. McLarty Museum Nautical history buffs and pirates of all ages will love this place. McLarty displays items salvaged from the shipwrecked Spanish Plate Fleet of 1715. Visitors can experience video and audio presentations, dioramas, cannons, guns, currency and a large ship’s anchor. But one of my favorite parts of our museum trip was the seaside observation deck shaped like the bow of a Spanish galleon. 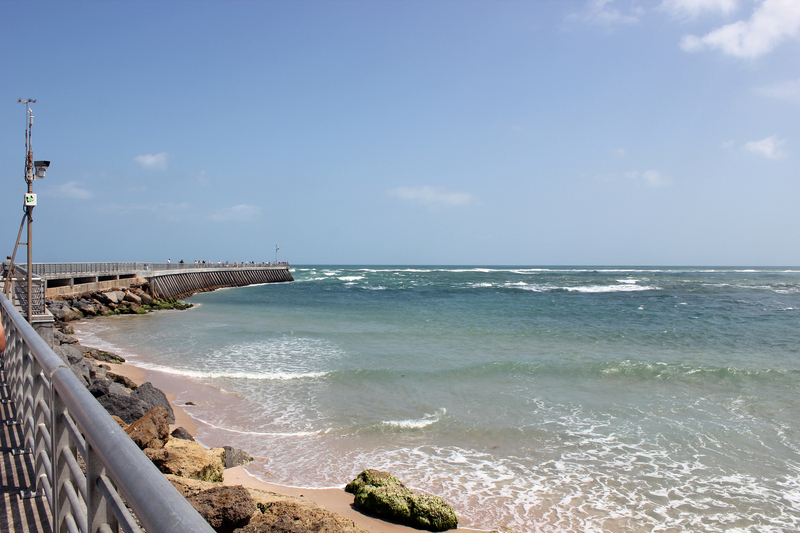 Sebastian Inlet State Park One of the top surf spots in Florida, Sebastian Inlet also offers tremendous fishing off the pier, swimming, snorkeling, hiking, a park for picnics and BBQs and plenty of full-facility campsites. Round Island Park is a delight. Playgrounds. Picnic tables. The boat ramp and canoe launch put you in the middle of a pristine surround, while the boardwalk leads down to shaded hiking trails. Our favorite part? The curious manatees poking their faces above water to peer at the humans up on the boardwalk bridge. For an even better view, hike down to the observation tower and climb to the top for a panoramic view of Round Island below and the Atlantic Ocean in the east. 2200 South A1A, 32963. UDT/Navy Seal Museum This place will inspire you, amaze your kids and may elicit tears. The museum traces the remarkable history of the birth of the Navy frogman and the evolution of the iconic Navy SEAL program. The courtyard displays decommissioned landing craft, gunboats, go-fasts, an Apollo space capsule, mini-subs straight out of James Bond and a moving monument to pioneering warriors who gave all in service to their country. 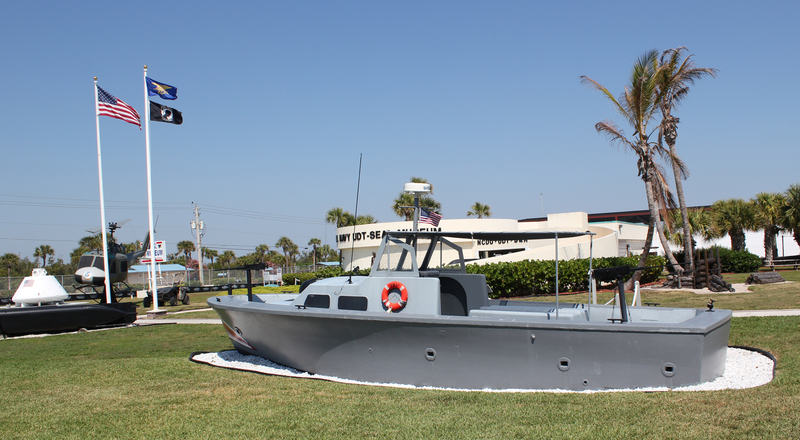 The galleries introduce visitors to the inaugural American Underwater Demolition Teams and their history of service in WW2 and then walks you through the six-decade evolution of Naval Special Warfare. Veterans lead tours, and guests are invited to snap a picture in an inflatable assault raft (IBS). 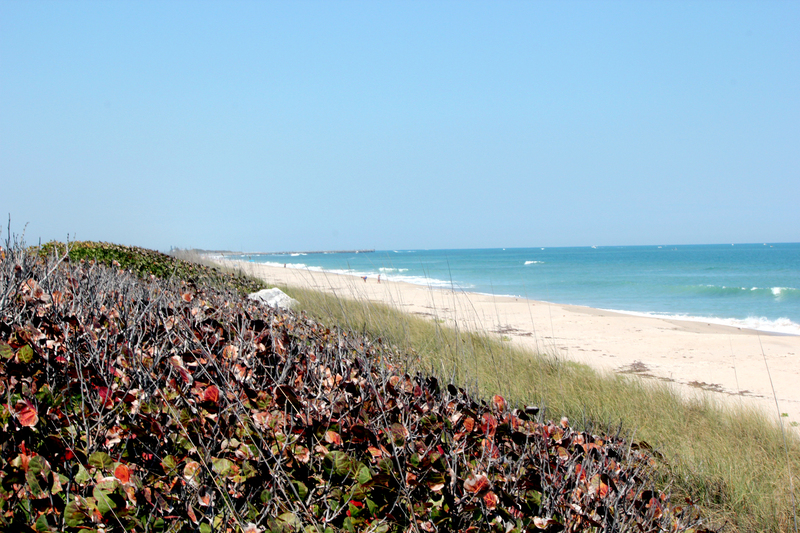 Visitors to Vero Beach know it’s about more than the gorgeous waterfront setting. Shop, play, explore… Learn about pirates, pick up a few books, and leave with a tremendous fish tale.